Once upon a time, it looked like cloud-based serviced would become the central hub for analyzing all IoT data. But it didn’t quite turn out that way because most IoT solutions simply generate too much data to do this effectively and the round-trip to the data center doesn’t work for applications that have to react in real time. Hence the advent of edge computing, which is spawing its own ecosystem of startups. Among those is Swim.ai, which today announced that it has raised an $11 million Series B funding round let by Cambridge Innovation Capital, with participation from Silver Creek Ventures and Harris Barton Asset Management. The round also included a strategic investment from Arm, the chip design firm you may still remember as ARM (but don’t write it like that or their PR department will promptly email you). This brings the company’s total funding to about $18 million. Swim.ai has an interesting take on edge computing. 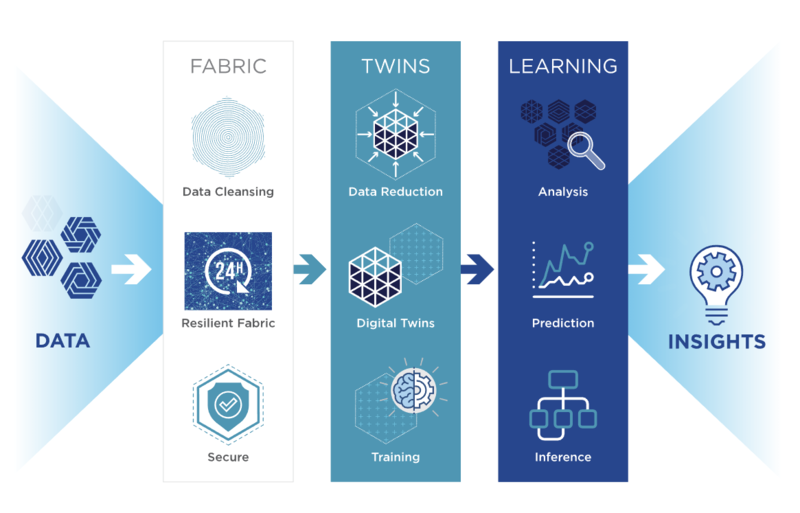 The company’s SWIM EDX product combines both local data processing and analytics with local machine learning. In a traditional approach, the edge devices collect the data, maybe perform some basic operations against the data to bring down the bandwidth cost and then ship it to the cloud where the hard work is done and where, if you are doing machine learning, the models are trained. Swim.ai argues that this doesn’t work for applications that need to respond in real time. Swim.ai, however, performs the model training on the edge device itself by pulling in data from all connected devices. It then builds a digital twin for each one of these devices and uses that to self-train its models based on this data. The company doesn’t disclose any current customers, but it is focusing its efforts on manufacturers, service providers and smart city solutions. Swim.ai plans to use its new funding to launch a new R&D center in Cambridge, UK, expand its product development team and tackle new verticals and geographies with an expanded sales and marketing team. 5 best Korean to English dictionaries and phrasebooks for Android!